There are risks involved in winching a vehicle. 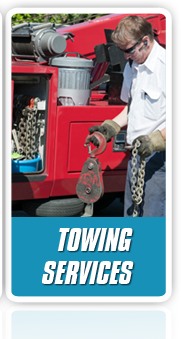 If you want safe and effective winching services in Calgary, Swift Towing is the best company to call. We are a reliable towing and roadside assistance service provider, with a team of professional technicians who are licensed, bonded and insured. 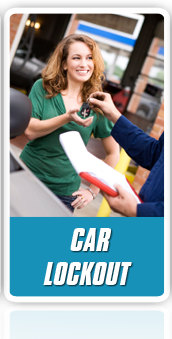 We serve different kinds of vehicles, whether it is SUV, truck, or motorcycle. Our services are also affordable and with no hidden charges. If you are on a budget, there is nothing to worry about because Swift Towing ensures that the services are affordable and within your reach. We are committed in providing the best winching services in Calgary. As a local company with years of experience, we make it a point that customers are satisfied and happy in everything that we do. 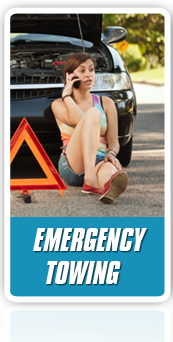 We provide round the clock roadside assistance and vehicle towing including winching services. We make our lines open 24/7 so that we can cater those individuals who need immediate winching on wee hours. Nevertheless, we are proud to say that we excel in the field of helping drivers get back on the road as soon as possible. We make sure that once you call for help, our technicians arrive on time. We do not delay any winching services because we wanted to ensure that drivers are safe and can continue their activities for the day. Our best asset is the professional and expert technicians we are working with. They are licensed, bonded and insured. These individuals have been trained and certified before they are allowed to provided services. They can perform winching to different kinds of vehicles, including SUV, trucks and motorcycles. They are well-experienced, skilled and knowledgeable in this aspect as well. Aside from that, they are reliable, trustworthy and always work with competence. They know how it feels to be a driver in need of winching thus, customers are assured of getting the best from our technicians. If you are a little concerned with the pricing of our winching services, take that away. We, at Swift Towing, provides cost effective services for your vehicle’s needs. We make sure that you are not hindered by the cost you need to pay for a winching service. We also offer fixed prices with a 100% guaranteed of no hidden charges. It is our duty to make your winching experience convenient and affordable that is why, we do not ask more than the quoted price. Our professional technicians will ensure that your needs are provided without adding much financial burden on your part. So whatever your vehicle problem is, Swift Towing is just a call away. Dial our number and call us right away. We will guarantee the best winching services for you at any time of the day. Our reliable technicians are ready to help as soon as you confirm the services. So call us now and experience the best winching services in Calgary.